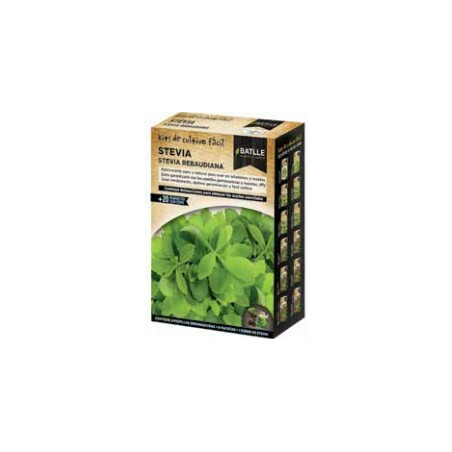 The pack contains: 5 peat pots 5 sustraro tablets and stevia seed package. Natural sweetener for use in teas and recipes. High performance, easy to grow and optimal germination. Guaranteed success.